LashLites Delicate have been discontinued. Product is no longer available. 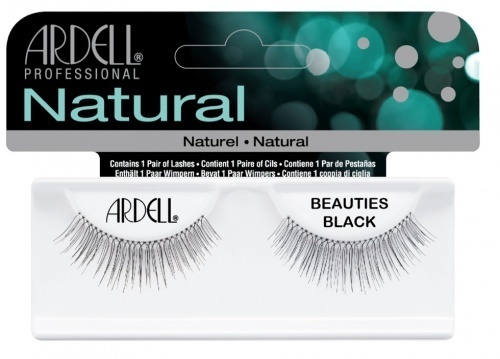 For a similar style, try Fashion Lashes #123. Gorgeous, subtle, no one knows you`re wearing falsies type of lashes. Whenever I`ve worn them, I have had compliments about how nice I look, and no one has asked if I`m wearing fake lashes. Love them.